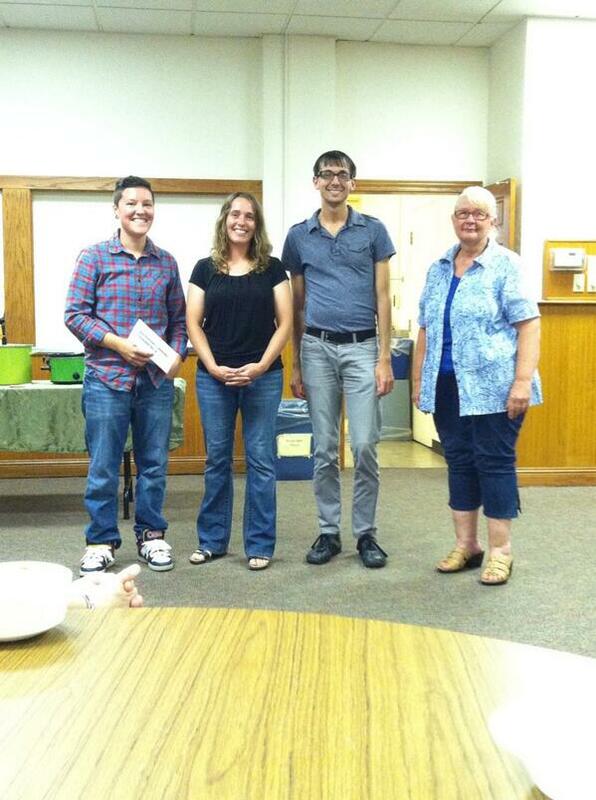 Food Systems Project wins June SoupGrant! Congratulations are in order to the Food Systems Project which won this month’s SoupGrant contest! The Food Systems Project has been actively educating Lansing kids in nutrition and growing their own gardens since 2005. They reach over 1000 kids every year grades 5-12 in 50+ classrooms across the city! Currently they are working to bring an Americorps member on board. The $67 they raised last night will go towards making this a reality! We wish Terra and the Food Systems Project all the best and wish them the best of luck as they continue to raise money to bring a new team member on board! Love this idea? #LoveLansing? Want to share your own idea with us next month? Why not apply for a #SoupGrant yourself? It only takes 15 minutes to fill out an application!